Our shift dress is the perfect cover up for the beach, traveling, or just going to school. This silhouette makes a great mommy and me pair to our womens Cabana Shift Dress. 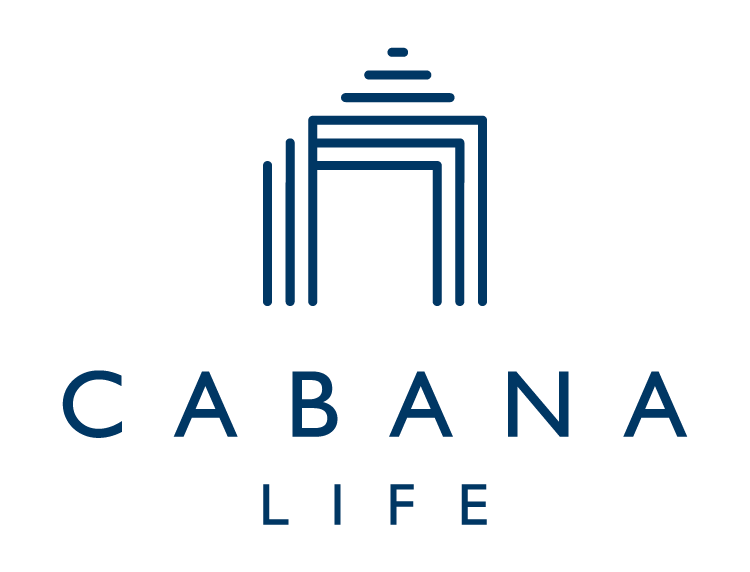 All Cabana Life sun protective clothing blocks 98% of UVA & UVB rays.